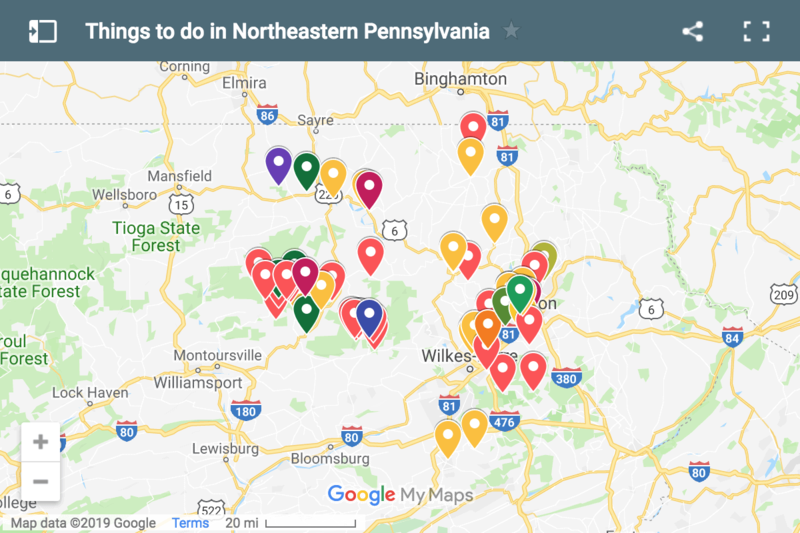 Back in the fall, I was researching things to do in the Endless Mountains, and specifically looking for waterfalls to visit. 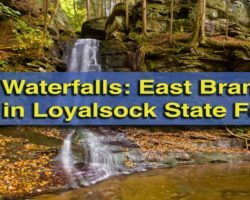 I came across a listing for a small, very unknown waterfall on State Game Lands 66 in Sullivan County. 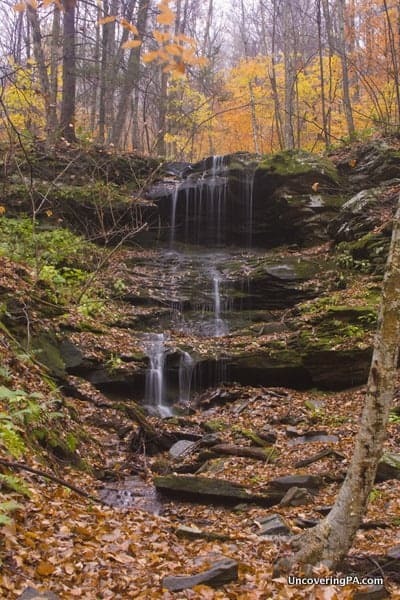 The listing on PAWaterfalls.com (a great resource, especially for waterfalls in the northeastern part of the state) said that the waterfall was on an unnamed tributary of Smith Cabin Run on the edges of the State Game Lands. It went on to say that this waterfall needs a lot of rain to be anything worth seeing, but since it was only a few minutes drive from the cabin I was staying at, I decided to check it out anyway. 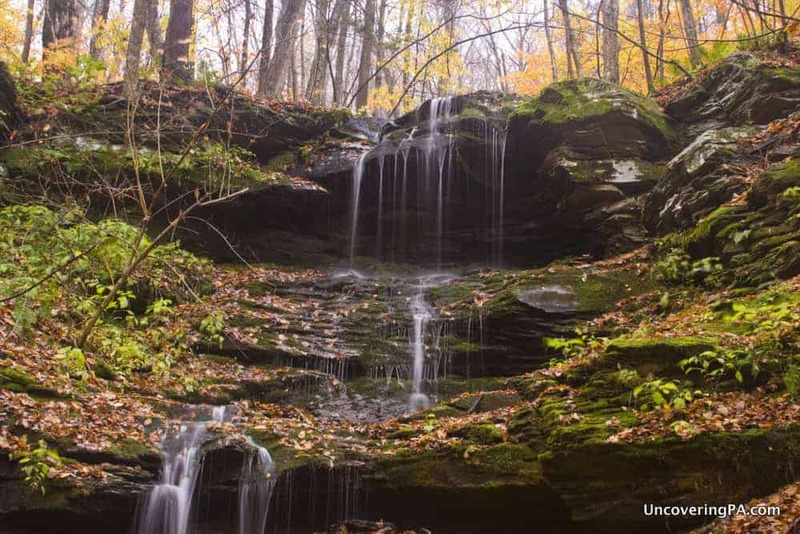 Fortunately, the day I visited was a cold, rainy October day, and the recent rains and the cloudy sky made it a perfect day to track down a hidden waterfall. From the State Game Lands parking area, I headed into the forest and quickly found the stream. The stream had a bit of water in it, but I was doubtful that the waterfall would be flowing. However, I’d already entered the woods, so I headed upstream to find it. The hike to the waterfall is really quite short, only about 200 yards. However, the banks of the stream are a bit steep and bushwhacking your way up the stream is a bit of a challenge, especially after periods of heavy rain when the banks are quite slippery. Because of this, I wouldn’t recommend this hike for beginners. Finally, the falls came into view. I would estimate that the waterfall is about 20-feet tall, give or take a few feet. Unfortunately, on the day I visited, despite a good amount of recent rain, the waterfall had a less than impressive flow. Even so, there still was some water coming over the edge. Colley Falls might have been less than impressive on the day I visited, but the spring thaw should make this waterfall quite nice. 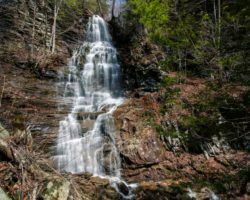 Set back into a very quiet section of State Game Lands 66, Colley Falls is likely to remain hidden to all but the most intrepid. I would definitely love to visit this waterfall again in the spring as I think it really could be quite impressive once the spring rains come. 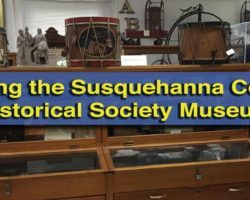 However, outside of the spring season, I would only recommend a visit if it has rained very heavily, and even then, I’d only check it out if you happen to be in the Dushore area or traveling along Route 87 in western Sullivan County. After parking, head along the tree line into the woods. Once into the woods, head to your right for about 100 feet until you come to the stream. From this point, head upstream about 200 yards to the waterfall. Use caution when exiting the woods as the lack of trails can make it difficult to find the parking area. In the event you can’t find the opening in the woods to leave, follow downstream for several hundred yards until you reach Saxer Road. 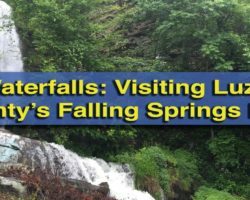 If you’re looking for more waterfalls in the area to explore, don’t miss the Falls Trail at Ricketts Glen State Park, Sullivan Falls and the Heberly Run Waterfalls in State Game Lands 13, and Dutchman Falls.